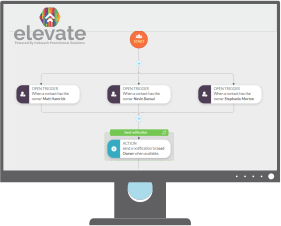 Elevate is the data-driven digital marketing solution by Outreach Promotional Solutions. Built to arm entrepreneurs, small business owners, and non-profits with the insights needed to drive growth. Elevate operates as an extension of your team. We essentially become your marketing department. Managing your branding has never been so easy. We have a team of experienced marketers who provide graphic design, web design, and digital marketing expertise. 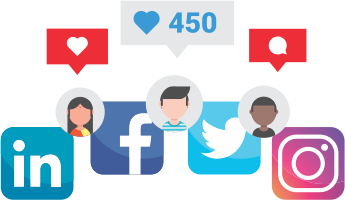 Our digital marketing team does more than update your social media pages and search listings. We craft content and execute hyper-targeted paid ads to turn your prospects into customers and brand ambassadors. Are your email subscribers even opening your emails? It’s time you had a strategic partner who can tailor messages to targeted segments of subscribers. 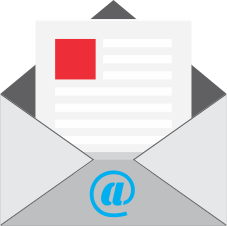 Smarter contact forms lead to more subscribers. Smarter emails lead to sales. Marketing automation software allows marketers to be efficient and smart in their lead generation campaigns. We create behavior-based email automation, landing pages that convert, dynamic forms to capture lead data, and much more. Insights and data matter. 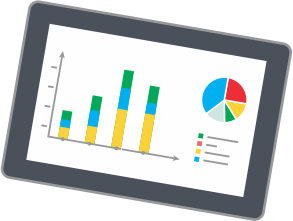 Getting a grasp on your digital marketing analytics better informs you of what’s working, what’s not, and what could be improved. Our digital marketing team collects the metrics that matter most for guiding your content and digital marketing strategy. 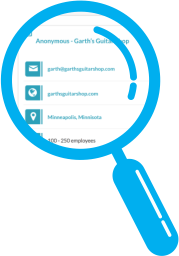 We identify anonymous web visitors on your website and track the pages they’re visiting. This helps marketers know how to spend their time and resources. 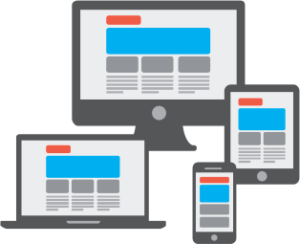 Your website should make it easy for visitors to get the information they want. Digital marketing programs perform better when visitors are sent to a website easy to navigate, fast to load, and displays consistent branding across all of its pages. 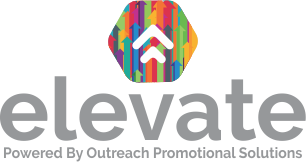 Elevate clients receive special discounts on promotional items, logo apparel and print collateral.